You first heard Garrett McQueen when he filled in as the guest host of Performance Today. Now you can hear him all the time as our new overnight classical host/producer. As a professional bassoonist, most recently with Tennessee's Knoxville Symphony Orchestra, McQueen brings a performer's perspective to his new assignment. "I know what it's like from that side of the stage," the Memphis native says. 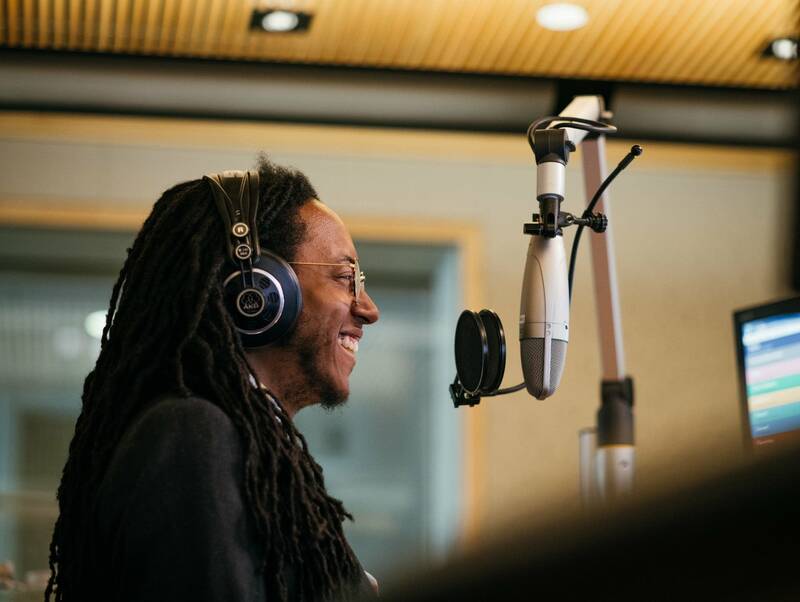 "One thing I would really love to do is to bridge the gap between folks who listen to classical music on the radio and folks who go out to the concert halls, because oftentimes the programming and the playlists can be a little different. I hope to bridge those gaps to create a more cohesive experience and more cohesive idea of what is classical music and what is the performance and appreciation of classical music." Before his Knoxville gig, McQueen performed as a member of ensembles such as the American Youth Symphony, Memphis Repertory Orchestra and the Eroica Ensemble, and worked with groups including the Sphinx Symphony Orchestra, the St. Paul Chamber Orchestra and the Detroit Symphony Orchestra. He has played bassoon in venues including Los Angeles' Disney Hall, Detroit's Max M. Fischer Music Center and New York's Carnegie Hall. 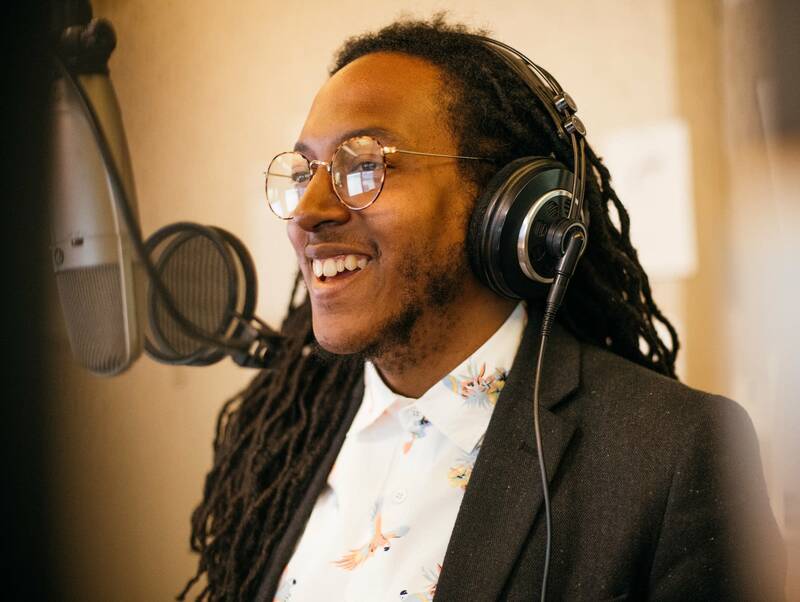 McQueen first entered the world of public radio in 2016 as the host of The Afternoon Concert on Knoxville's WUOT-FM, where he produced interviews with some of the country's leading artists and created nationally recognized features on the intersection of race and classical music. Promoting diverse artistic voices  music by women and people of color  remains a priority for him. "We so often overlook the wealth of art that's there," he says. "We're slowly getting to where names like William Grant Still and Florence Price are in the conversation, but there are so many other individuals." McQueen also is keen to share his love for concert band music. "There's a very special place in my heart for music for band," he says. "When I first got into radio, I knew that I didn't really hear much band music over the air. 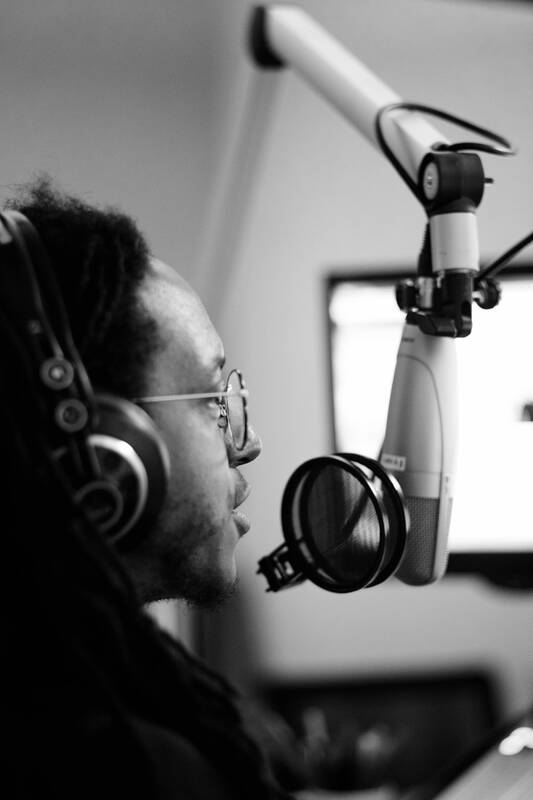 So I really made a point to fully integrate all of that music into my programming." He especially enjoys the band music of David Maslanka, Frank Tichelli and Eric Ewazen, as well as "most anything written on this side of 1950 or 1960." "But I always take off my hat to folks like Gustav Holst, who exists in middle school and high school band rooms all across the country," he says. "That's how I came up, as an undergrad," he adds. "I played in the orchestra, but where I really learned how to be an ensemble musician was in a wind ensemble. The quality was top tier." McQueen holds a bachelor's degree in music from the University of Memphis and a master's degree in music from the University of Southern California. While he looks forward to his new radio-focused career  and the accompanying move from Tennessee to Minnesota, where his new job is based  McQueen has no plans to give up the bassoon. "When I think about being a performer, I think about that as being something that you can never leave, that you can never abandon," he reflects, while sitting in his office in St. Paul, Minn. "I wouldn't be in this room right now if it weren't for the bassoon. I'll always be loyal to that. "But life is about change and evolution. When you think about the traditions of Europe, folks go through a conservatory, they play in an orchestra for many years, and then they become a conductor or they become a professor at school or something. I'm viewing this as like that  not that I've graduated beyond performing, but that my career has just evolved into something a little different." Listen to Garrett McQueen from midnight to 6 a.m. central time, Thursday to Sunday.